Sharon Dunstan explains the law surrounding squatting, or adverse possession as it is formally known. 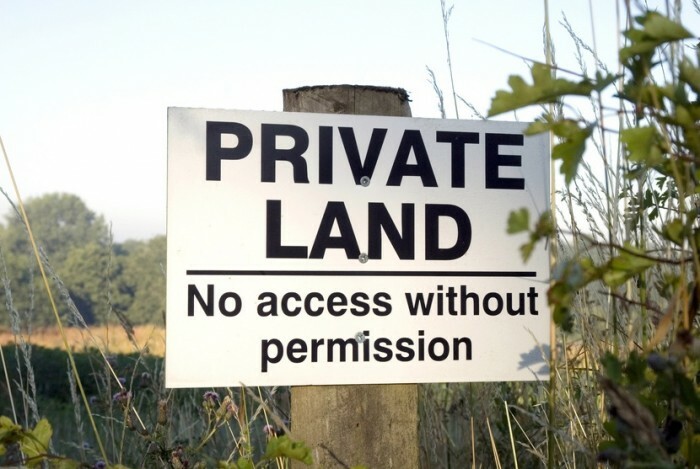 Adverse possession is a situation when a person who does not have legal title to land occupies the land without the permission of the legal owner i.e. sometimes known as a ‘squatter’ or ‘trespasser’. The squatter’s possession is without the owner’s consent. To be successful in a claim for adverse possession, it is helpful to produce photographs of the land and describe the actions you have taken to ‘possess’ the land e.g. erecting fencing or gates and maintaining or resurfacing it. You should also keep any receipts for any work you have carried out on the land e.g. the cost of fencing, resurfacing etc. In other words, you need to show that you have treated the land as your own and to the exclusion of all others. The rules on the procedure for claiming land by adverse possession differ depending on whether the land in question is registered at the Land Registry. If the land is unregistered, it is necessary to have been in adverse possession for a minimum of 12 years and you must be able to satisfy the criteria set out above. However if the land is registered, the rules are a little more complicated and make it more likely that the registered proprietor (the owner) will be able to prevent the application for adverse possession of the land being completed. After 10 years the squatter is entitled to apply to be registered as the proprietor in place of the current owner. The Land Registry will serve notice on the current owner and they can object to the application. If the owner doesn’t object within the specified time limit by serving a counter notice, the squatter will be registered as owner of the land. If the owner does object the Land Registry will consider whether the objection has any merit and may reject or accept the claim. If the registered owner is successful in opposing the claim but the possession of the land continues, a further application can be made to the Land Registry 2 years later and the Land Registry must then transfer the title of the land to the squatter. If you are the owner of unregistered land, you should consider making a voluntary application for registration at the Land Registry to avoid a squatter being successful in a claim for adverse possession. 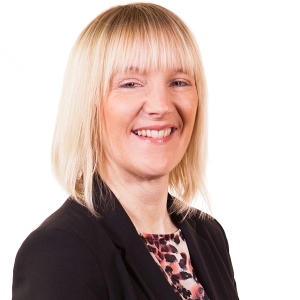 If you require any advice in respect of adverse possession, please contact Sharon Dunstan at sd@burnetts.co.uk.